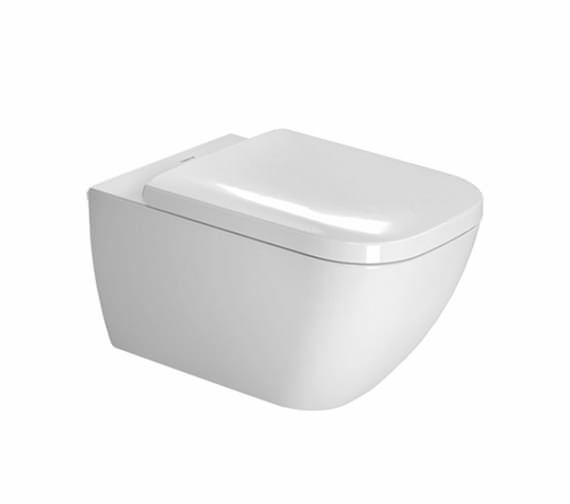 Now redefine your bathroom look with the classic wall mounted toilet from the Happy D2 range of Duravit. 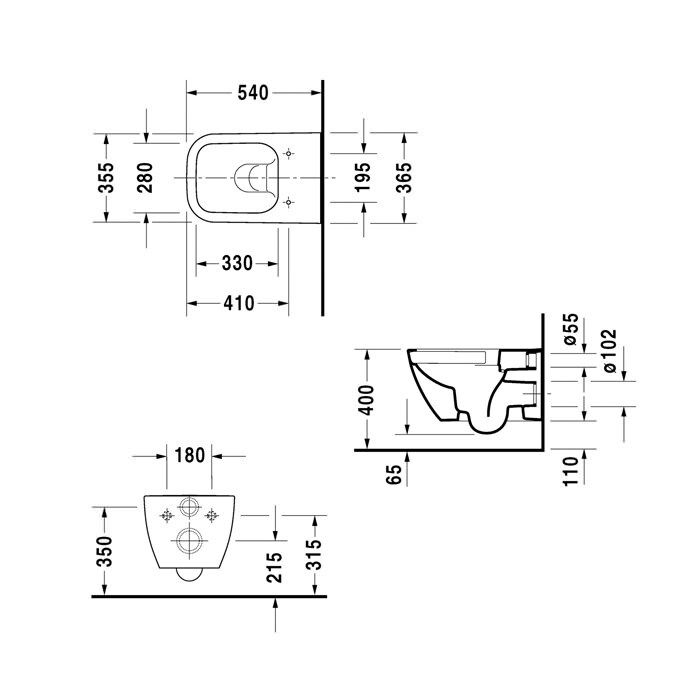 The toilet is supplied with Durafix for a neat, concealed fixing. 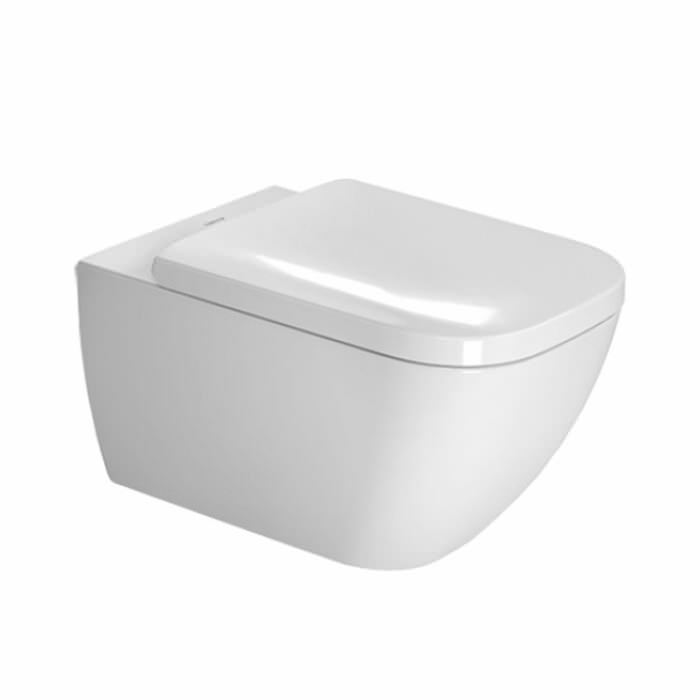 Made from high-quality material, the product comes to you in a pleasing white finish that will enhance the look of your bathroom interiors. With so many useful features, it assures high durability and smooth functioning in the long run. You can avail it from our online store along with complementary accessories at competitive prices. The rimless product is available in different sizes at our online store.